At last we have definitive information about the Post and Go output at Autumn Stampex, which runs from 18-21 September 2013. 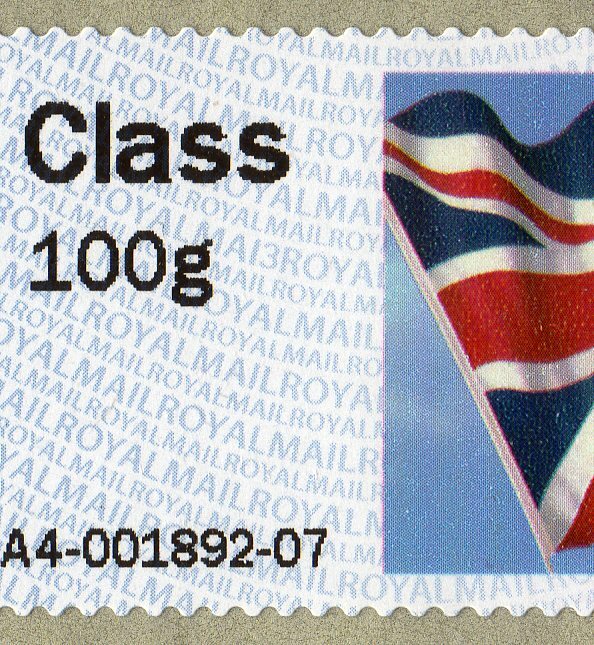 The Union Flag stamp with year code MA13 will be available with The Coronation 60th Anniversary inscription. The Machin with year code MA13 will be available with no added inscription. All will be available in strips of 6 x 1st class, Collectors strips of 6 (one of each value), and relevant only to the Rivers set, Collectors sets of 36, being a strip of each value covering each of the designs. 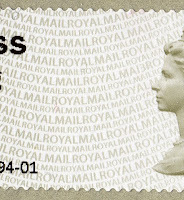 The detail we have been given refers only to those stamps available for us to pre-order - I think these may also be available over the counter. From 18th, machine B1 will have the Union Flag Coronation stamp and machine B2 will have the Machin. 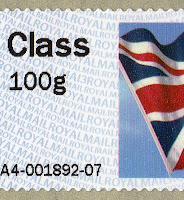 From 20th, machine B1 will have the Rivers stamps, while the Union Flag will switch to machine B2. We do not have details of which stamps will be in which public-access machines on which days. We may have some stocks - especially of single 1st class Flag and Machin stamps and some FDCs after Stampex. These will be on our shop and advertised here. Well two out of three offices had the new Post & go stamps today. Whist getting my Post & Go stamps from Borough High Street (kiosk 1) & Houndsitch (kiosk 3) branches, a strange message/error appeared after coin payment had been made, a pop up appeared and asked for card to be swiped or cancel transaction. 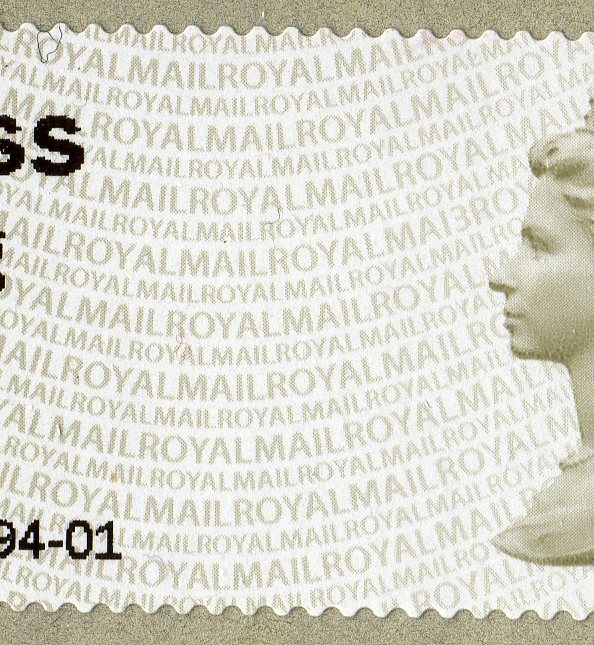 Cancelling the message at Borough High Street, cancelled the transaction, yet at Houndsditch, it cancelled the message and vended the stamp. There were no visible differences in the printing of the stamps with the other kiosks. Is this a software issue or have the machines been compromised in some way?